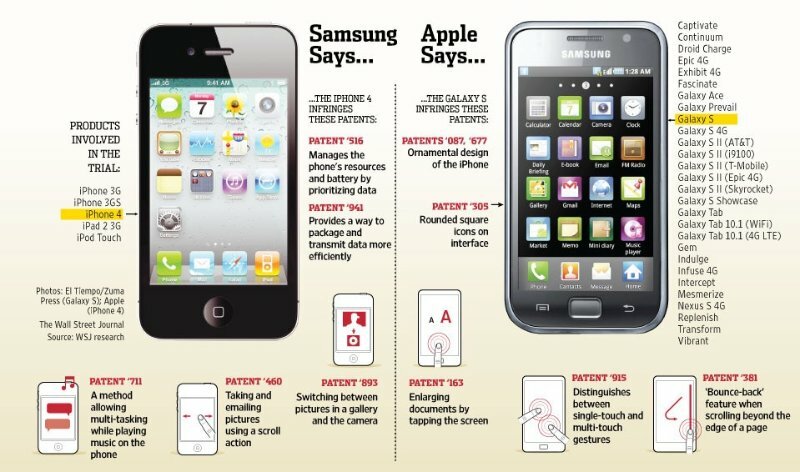 Samsung and Apple will still be seeing each other in court over accusations of design infringement. But patent trolling just got a little less profitable for everyone. For more than four years, Samsung and Apple have been locked in a legal battle over whether or not the South Korean maker of the Galaxy line of smartphones and tablets has infringed on Apple’s patents for the iPhone and iPad. At stake in the original 2012 case were numerous elements of design and functionality. Samsung was initially ordered to pay more than $1B to Apple—roughly all of its profits from the sale of infringing Galaxy devices. Over the course of ensuing court battles brought about by mutual appeals (Apple wanted more, Samsung wanted to pay less), that number was knocked down to just under $400 million. A Supreme Court ruling handed down last week promises to cut Apple’s damages even further, but that isn’t the end of its effects. The appeal that made it to the Supreme Court wasn’t about infringement on any of the functional similarities between the Galaxy and Apple’s products (swiping to navigate, for instance), but was solely focused on the infringement of design patents. Samsung wasn’t disputing that design infringement had taken place, either; several lower courts had already upheld the finding that the Galaxy’s beveled edges and rounded corners were infringing, and the Supreme Court almost certainly wouldn’t have heard an appeal on these grounds. What Samsung disputed was the amount of damages it owed. Under existing interpretation of patent law, because Samsung had infringed on a few design elements, Apple was entitled to all profits made from the sale of the devices. Samsung argued that Apple should only be awarded the portion of profits that could be attributed to the infringed elements themselves. In other words, the Galaxy smartphones and tablets contain plenty of elements that did not infringe on any of Apple’s patents. Apple, Samsung argued, should only be entitled to a share of profits representing the additional sales Samsung made because of the infringing elements rather than all profits from all sales. In a rare unanimous ruling, the Supreme Court agreed. What this means for Samsung and Apple is more time in lower courts figuring out exactly what damages Samsung will have to pay (as they have already paid most of the settlement, Samsung will likely be getting some money back). What this means for the rest of the world is that design patents just because a whole lot less valuable, and patent trolling just got a lot less lucrative. For anyone unaware, “patent trolls” are companies or individuals who own patents, sometimes by filing for them but more often by buying them from current patent holders, for no purpose other than (eventually) suing other companies and individuals for infringement. The rapid growth of technology and the inability for the USPTO to entirely keep up has led to the issuance of many vague and broad patents, sometimes with a great deal of overlap between supposedly exclusive patents. Things like email, downloading, and clicking have all been the subject of patent troll lawsuits—as in, entities have claimed that they hold the patent for “Clicking”, and that any program or device that makes use of clicking needs their permission and has to pay a royalty. Most companies have found it cheaper to simply pay off patent trolls rather than litigate, but if court awards for patent trolls take a hit, then settlements would too. 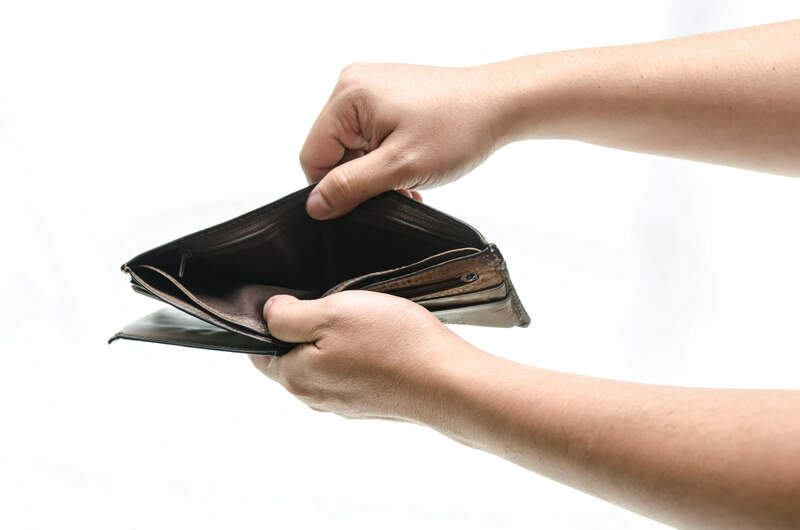 At the very least, it may have just become much more difficult to simply ask for royalties, because now a fairly complex set of calculations may be required to even suggest what is owed. A shift like this could lead to fewer early settlements and more litigation, which in turn could put the majority of patent trolls out of business (their model, to a great degree relies on the absence of effort, on both sides). As this ruling only changes the way damages are awarded for design patents–those are separate and distinct from functional patents–we aren’t entirely there yet. But this is a first chink in the patent armor, and in the tech world that’s something we’ve needed for quite awhile. The first company that paid off a patent troll is the one responsible here. They started the trend and like with anything else, people flock to where the easy money is. I am happy with where this is heading. It was really a bunch of crap that people can get a hold of these older patents and screw things up for other companies based on that alone. Good article! Pretty amazing how this legal battle has taken so long and it appears that Apple might have to pay some money back in the end. Is this the end of legal troubles between the two? This is very interesting. I have been following all of this battle from the beginning. I really did not see it going on for this long, but Samsung put up a fight against one of the biggest in the industry. Good work to the lawyers that keep up throughout the process. What I find weird about these claims from the two biggest companies in the mobile business is that they BOTH use parts from each other, do they not? I always thought I heard this as well. I am going to read more into this and see what the exact details are.